Canterbury trainer Lance Robinson has suffered a major loss after stable star Boots ‘N’ All passed away last week after suffering an adverse reaction to an antibiotic. 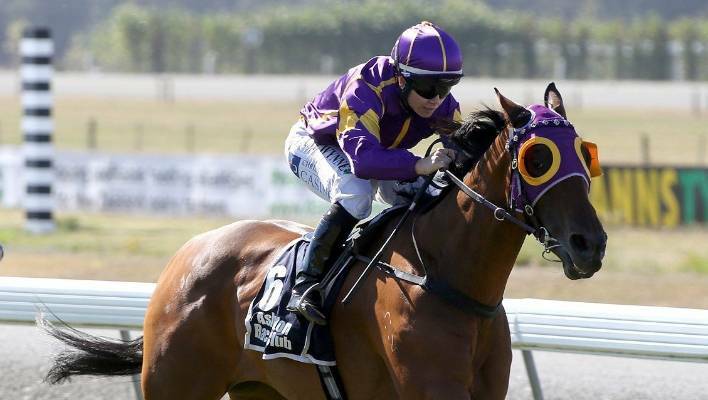 A ten-race winner during his 41-start career, Boots ‘N’ All had taken out the Hororata Gold Cup (1800m) at his most recent start. The Perfectly Ready six-year-old won twice at Listed level and was placed on two occasions in the Group 2 Coupland’s Bakeries Mile (1600m).